SECURITY OF HOME OWNERSHIP WITH THE CONVENIENCE OF CONDO LIVING. 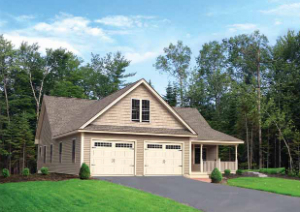 Take a tour of our model home. See the colors, cabinets, countertops, flooring, and appliance options. where your property is meticulously landscaped and maintained 365 days a year, inlcuding snow removal taken care of by the Homeowners Association. where first-class entertainment is just a few miles away at the Cross Insurance Center and Bangor’s Waterfront Pavillion. convenient to Hannaford, RiteAid, Walgreens, doctors offices, Downtown Bangor and I-95. where the newly-built local high school, Hampden Academy well established record of scholastic achievement is just a few miles away and Edith Dyer Library is within walking distance.